Former City Judge Morris Garber, 76, of 503 Seeley Road died Friday at Crouse Irving Memorial Hospital. Judge Garber was a life resident of Syracuse. He served on the Syracuse City Court bench from 1964 to 1973. He also practiced law and had an office in the Empire Building. Judge Garber was a 1931 graduate of Syracuse University and graduated at the top of his class in 1933 from SUs College of Law. He had done extensive research and brief preparation work for attorneys. Judge Garber served eight years as confidential clerk to the late Judge James J. Barrett, presiding judge of the Court of Claims. In 1955 he became clerk to Supreme Court Justice George H. Vinette. One of his duties as a City judge was to preside over Criminal Traffic Court, where the average person is most likely to have an experience with the justice system. 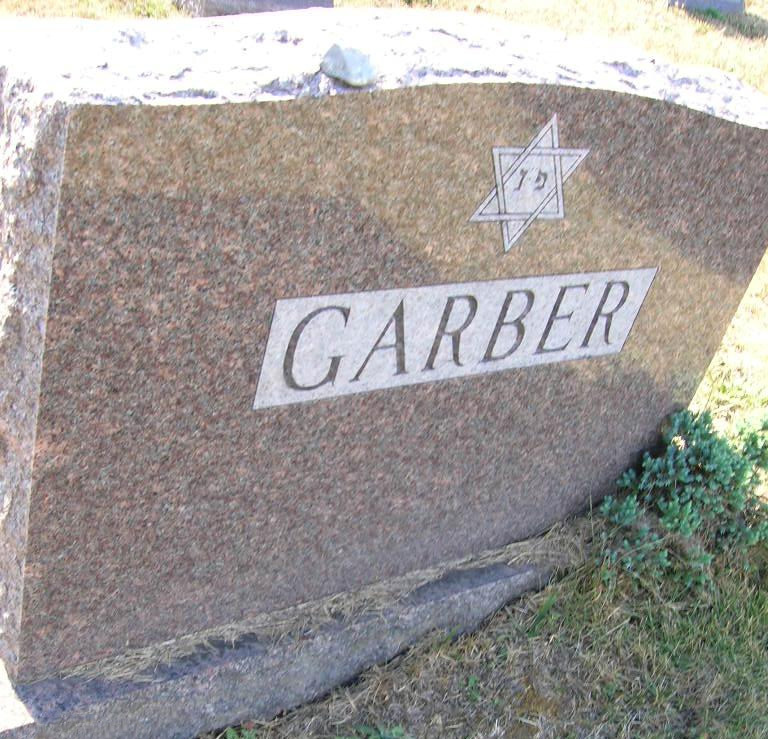 Judge Garber was a member of Temple Adath Yeshurun and the Onondaga County and New York State bar associations. 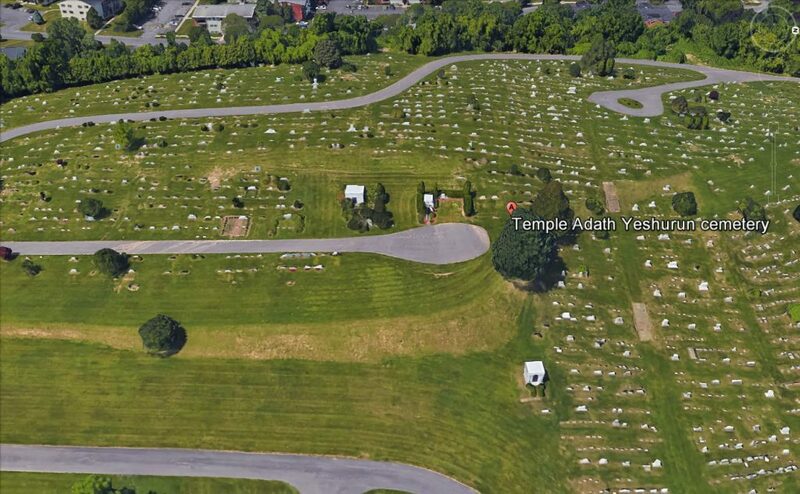 He was a former member of the board of directors of the Lighthouse for the Blind and a former president and member of the board of the Syracuse Jewish Family Service. Judge Garber was a former member of the board of directors of the Onondaga County Association for Retarded Citizens and was also active In the state organization. He also was a member of the board of directors of the Jewish Home of Central New York. Judge Garber served as attorney for the Onondaga County Democratic Party. Surviving are his wife, Anne; two sons, Philip of Cherry Hill, N.J., and David of Syracuse; a daughter, Rosalie Young of DeWitt; two sisters, Tillie and Fannie Garber. both of DeWitt; eight grandchildren and several nieces and nephews. Services will be at 1 p.m. Sunday at Birnbaum Funeral Chapel. Burial will be in Adath Yeshurun Cemetery.